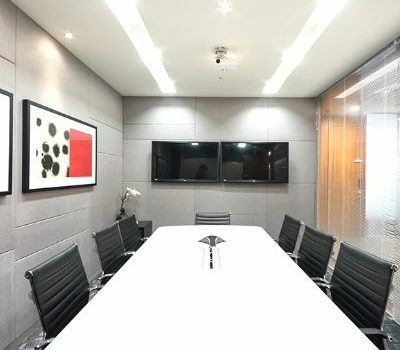 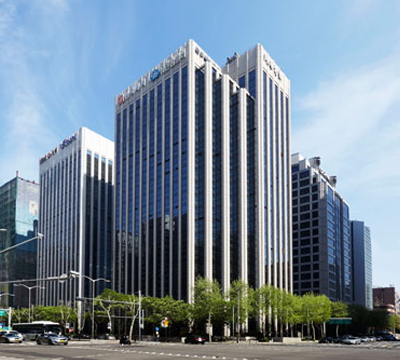 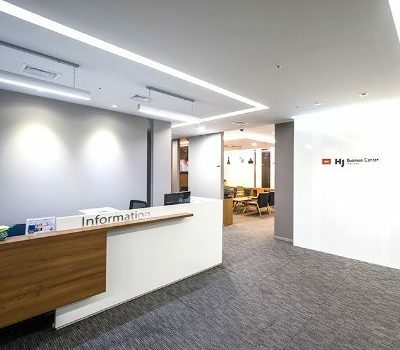 Located in Gangnam, the business mecca of Seoul, HJ Business Center provides excellent clientele support as well as a comfortable office environment. 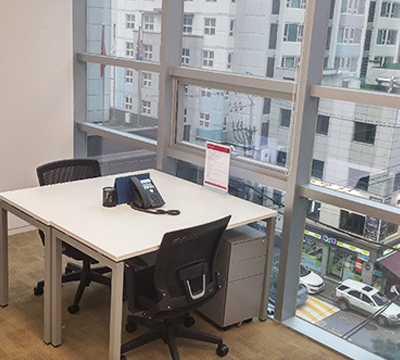 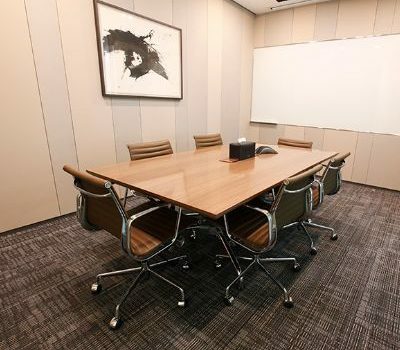 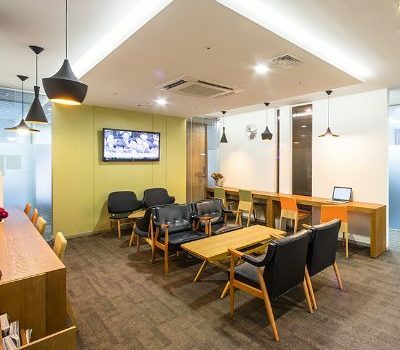 If you are in need of a reasonably priced, well-furnished office that offers professional services, come to HJ Business Center Gangnam, where our staff will be more than happy to get you started. 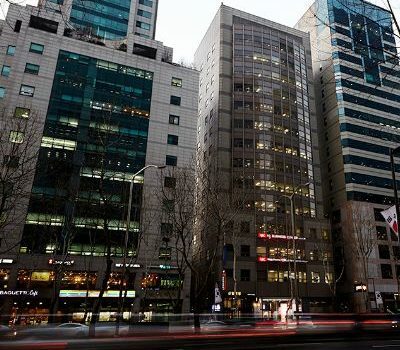 HJBC Gangnam is located 300 meters away from Seolleung Station, Exit 10, Seoul Metro Line 2/Bundang Line. 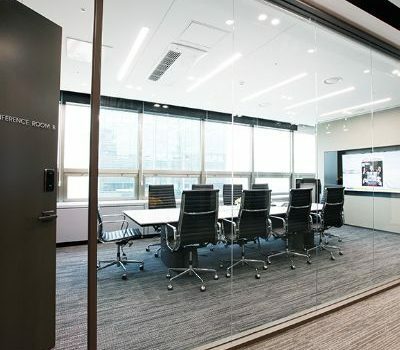 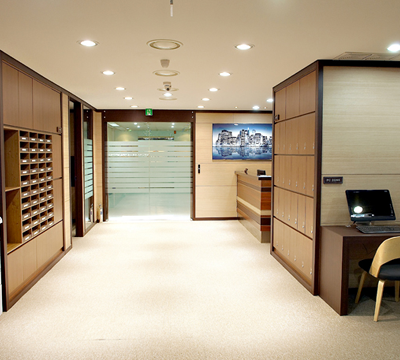 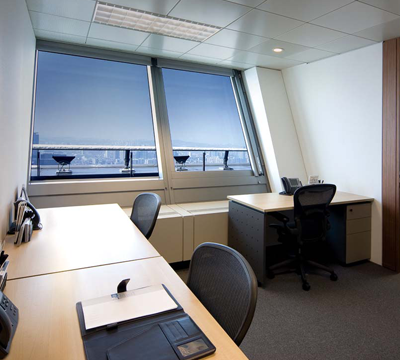 With its spacious and well-furnished offices, HJBC Gwanghwamun provides a comfortable work environment to help you maximize your efficiency.